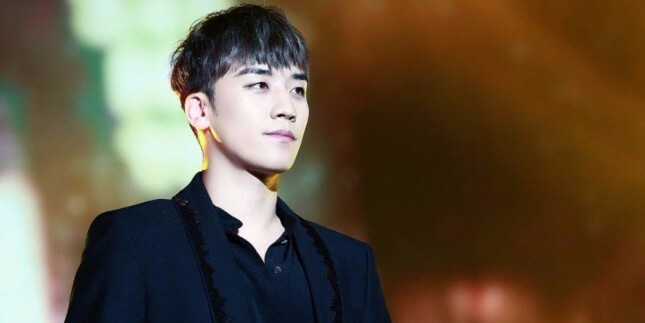 INDUSTRY.co.id - South Korea - BigBang's youngest boyband member Seungri is rumored to be the next Big Bang member to appear on the reality show 'I Live Alone'. According to the program's report on Monday (19/2), Seungri has been confirmed to be starring in this MBC program. "He will start filming soon. The episodes will start airing in early March, "explained the program 'I Live Alone'. The reality show program 'I Live Alone' is a program that covers the daily lives of celebrities living alone. This successful singer and entrepreneur, previously a guest on this program, when he and Daesung visited the residence Taeyang still starring in the program 'I Live Alone' in 2017 then. Get ready to see the youngest personality of the youngest person of this funny Big Bang huh!